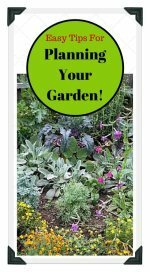 How to grow Brussel sprouts (also knows as Brussels sprouts) in your backyard vegetable garden. Easy tips for growing, planting, and companion planting using Brussels sprouts. 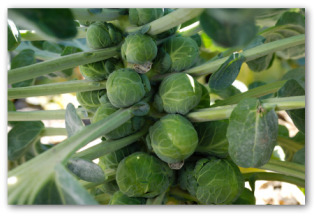 We have gathered helpful information to share with you on how to grow Brussels sprouts successfully. Each year crops extract requirements from the soil and leave plant residues behind. After planting a mixture of plants that root deeply and some that are shallow rooted, over a few years time, all layers are exploited and the soil remains active throughout. Rotation controls insects and diseases by removing the susceptible crop from their immediate vicinity before they have the chance to build up over several generations. Additionally, weeds are prevented from building up where crop rotation is practiced. 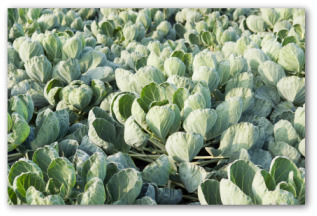 The first crops to consider in any rotation are the brassicas such as Brussels sprouts, which are heavy feeders. These vegetable plants need to be alternated with light feeders. 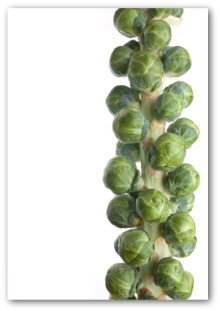 Brussels sprouts grow best planted after peas and beans because of the nitrogen left behind in the soil. They also need plenty of lime, which aids the legumes as well. Lime is best applied with the beans and peas and will remain active in the soil for the following Brussels sprouts. 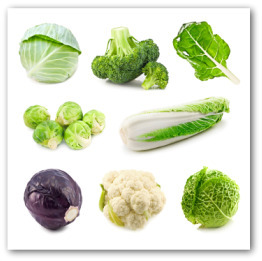 Avoid following cauliflower with broccoli but follow with Brussels sprouts instead. Sprouts are generally followed by a root crop such as carrots or parsnips because they do not mind the lowered fertility left by the brassicas. Brussels sprouts are best sown in a seedbed for planting outdoors. Preferably the plants are transplanted once to form better rootballs. These members of the cabbage family require enriched, firm soil. Brussels sprouts are cool season vegetables that grow best in cool temperatures. The crops often fail if temperatures rise above 80 degrees. If your region experiences hot summers, plant as early in the springtime as possible, even if the last winter frost has not yet passed. In climates where the growing season is extremely short such as Zones 3 and 4, start seeds indoors in early summer. 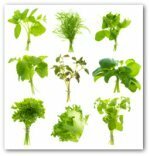 Sow seed direct or plant transplants in the vegetable garden 6 weeks before the average last frost. Seeds can be sown inside 12 weeks before the last expected frost. Sow seed 2 inches from each other. Plants in beds will be thinned later to 18 inches apart. When planting Brussels sprouts in rows, separate plantings by 2 feet, and each row by 3 feet. In many regions, cool season vegetables grow well in the fall. Knowing which garden bed companions are most beneficial is an important part of discovering how to grow Brussels sprouts. They benefit from the presence of herbs such as rosemary, sage, chamomile, dill, and peppermint, which aid to repel pests. Brussels sprouts are more tolerant than the rest of the brassicas and do well planted with celery, potatoes, and onions. Avoid planting sprouts along with strawberries or lettuce. Brussels sprouts do best of all the brassicas with corn. When corn is cleared in early fall it allows them a final spurt of growth before winter arrives.